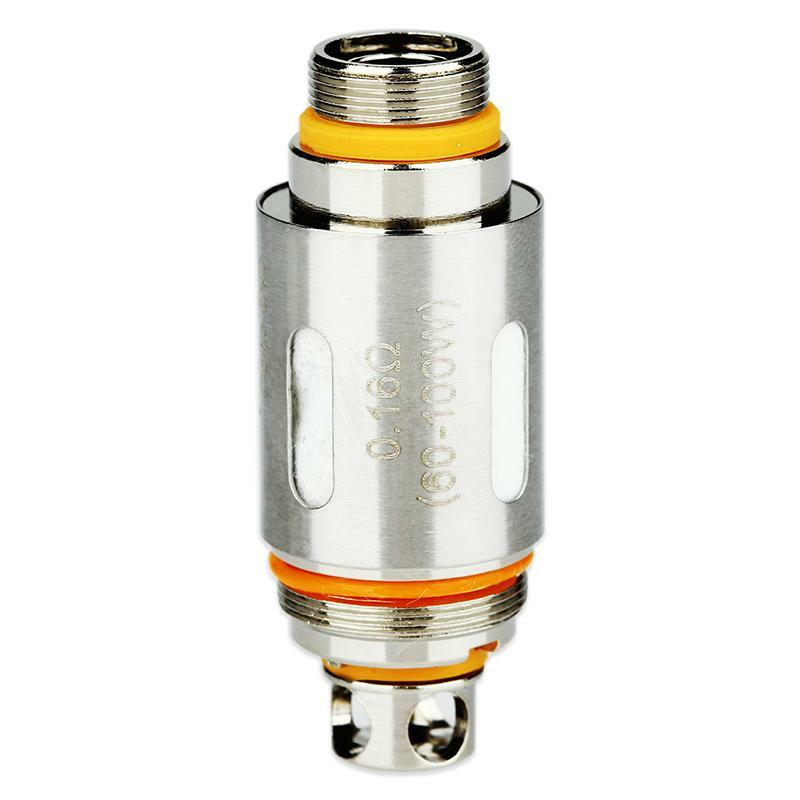 The Aspire Cleito EXO Atomizer Head 0.16ohm is designed for Aspire Cleito EXO, which makes the tank capacity 2ml. It is also compatible with the Aspire Cleito tank. 1pc each pack. Get it as replacement evaporizer! • Compatible with Aspire Cleito EXO and Cleito Tank. • It doesn't work with Cleito 120. The seller worked clearly! sending is fast. as always, the post of russia has rigged everything. thanks to the seller, an excellent device!! !